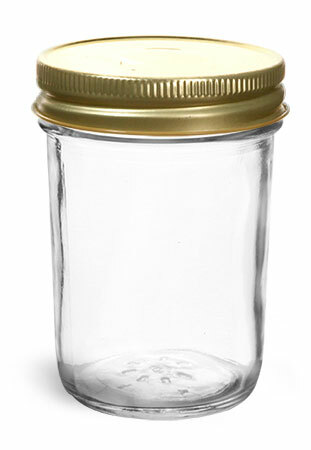 If your bed and breakfast or hotel is known for delicious, homemade cuisine, our 1 1/4 oz clear glass jelly jars may be just what you're looking for! 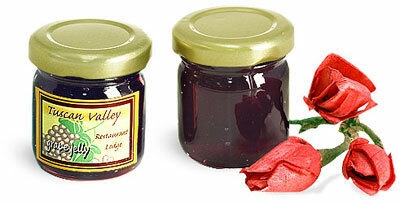 Try using these jars to package samples of your culinary specialties. The plastisol-lined cap creates an airtight seal when boiled at certain temperatures keeping the contents fresh for your guests' journey home.